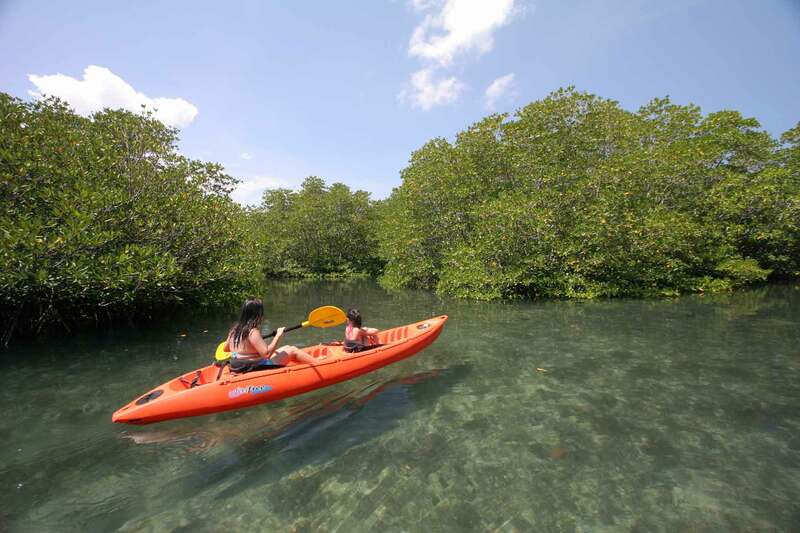 Our Private Coron and Calamianes Day Tours are designed to cater to your comfort. We take care of the details so that you can focus on your enjoyment. Coron Island Ecotours is a whole day activity that will take you to Kayangan Lake, Siete Pecados, Twin Lagoons, Coral Gardens, and Calachuchi Beach. 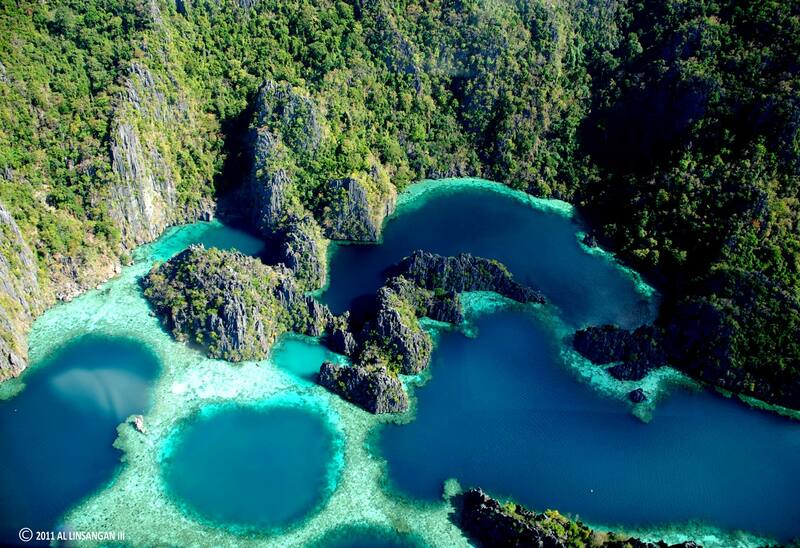 Coron Island Hopping Tour Package is your ultimate island adventure! 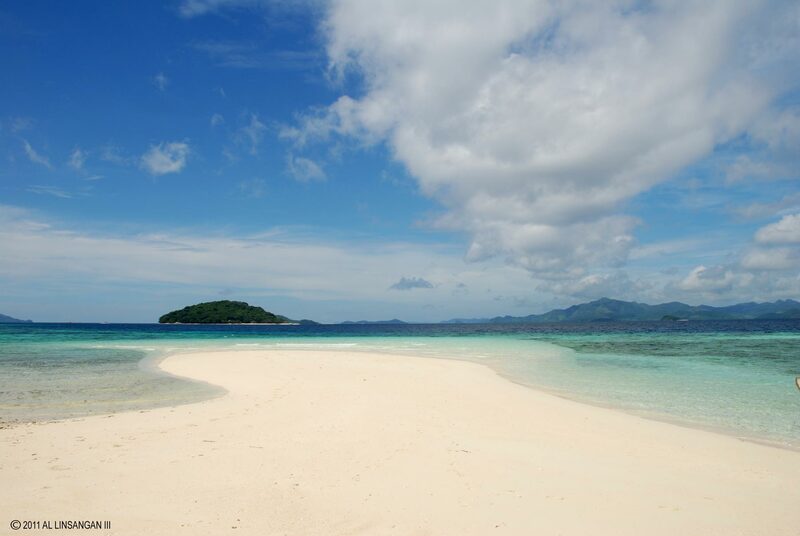 Get away from the madding crowd and jet off to some of Coron’s most gorgeous islands. Calauit Safari Park Tour Package | Interact with Calauit Safari Park's gentle, exotic, and endemic animals with side trip to waterfalls and Bambuhay Crafts. 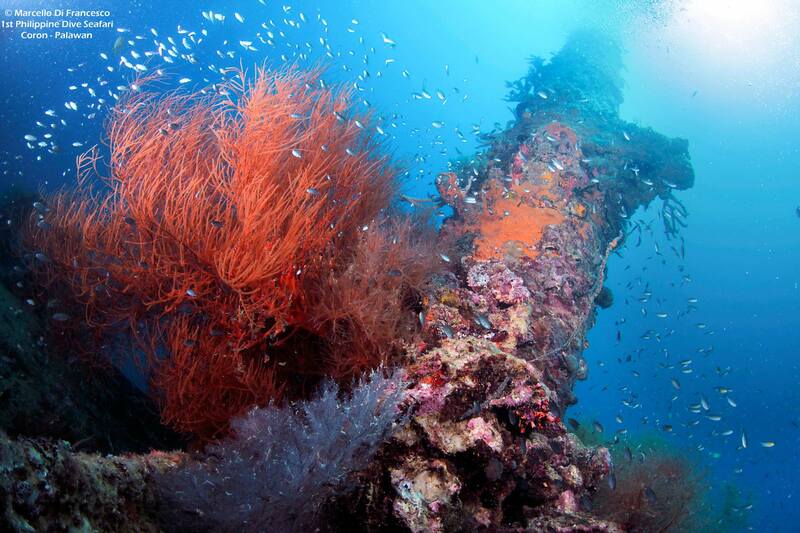 Ship Wrecks Snorkeling Tours Coron features historic Lusong Shipwreck and Sangat Gunboat, as well as the colorful Coral Gardens near Lusong Shipwreck. This tour provides both historical and educational experience. 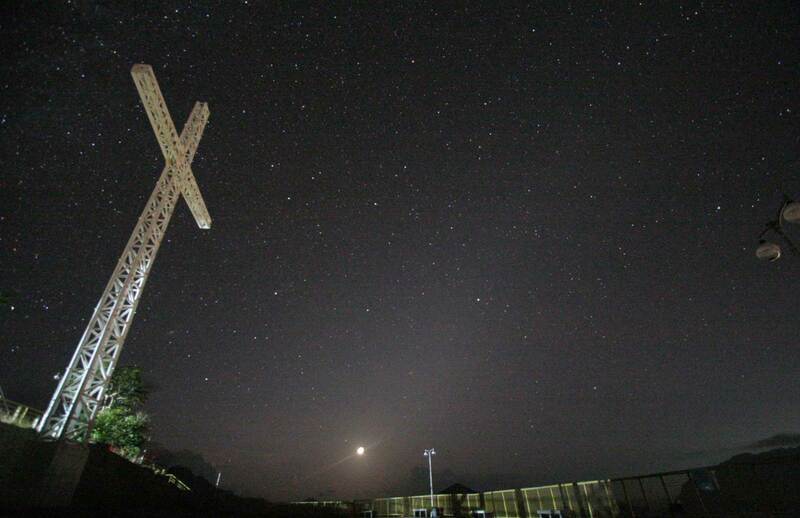 The island of Culion is a former leper colony and once a very isolated-lonely island. 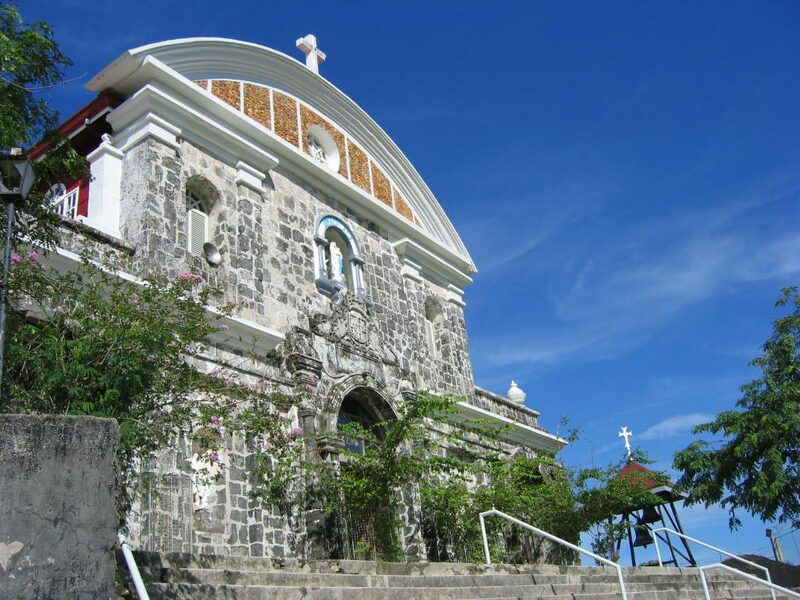 This quaint town also has its own set of charms that you can discover in this half-day land-based guided Coron Town tour.